Whether you're going for your very first ultrasound or you have been to several in the past, learning some ultrasound terminology can certainly be quite helpful for you. You'll better understand what the doctors are talking about and it will help you ask questions to better understand your particular situation and to further your knowledge and understanding. 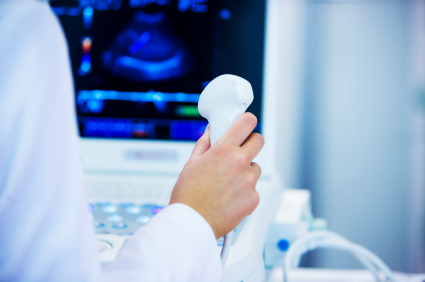 There is a plethora of ultrasound and medical terminology used during the ultrasound process. Here are the definitions for some of the key words and phrases. "Examples of Ultrasound Terminology." YourDictionary, n.d. Web. 18 April 2019. <https://examples.yourdictionary.com/examples-of-ultrasound-terminology.html>.